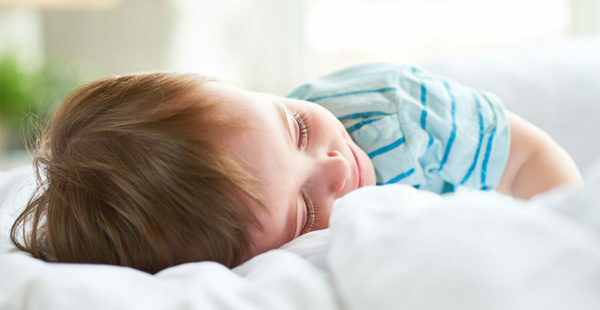 There are all kinds of reasons parents sleep close to their baby during their early days, but inevitably the time comes to shift your little one into their own room. How can you make it a smooth transition? Perhaps a new baby is on the way or you’re getting just a little bit tired of your tiny roommate’s night-time snuffles? Whatever the reason for the bedroom shake-up, there are lots of ways to make the big shift a little easier. Create a peaceful and comforting space for your little one and they’ll be sure to look forward to moving into their own room. You can choose things like bedding, mobiles and nursery lamps together and personalise the space until it’s irresistible. Get your baby used to taking their day naps in their big kid room, ensuring any comfort toys or objects go along for the ride (or snooze!). Stepping things up to night sleeps will seem like a logical, familiar move if they’ve already spent some time snoozing in their new room. Make sure your baby is familiar with their room before the move. Spend some time doing quiet activities – like reading stories or playing – in their new room in the weeks leading up to the move. Before you move your kiddo out, spend time each day chatting to them about their new ‘big kid’ room and talking about how soon they will be transitioning into their own space. Point out kids who have their own rooms when you’re reading stories or watching TV together, to set a positive tone. Ensure your child is in the best shape possible before you consider the big transition. If they’re feeling peaky, the change may be much more unsettling than it needs to be. It’s best to make the shift when they are free from teething woes, sniffles or other pesky bugs. Stick with it! 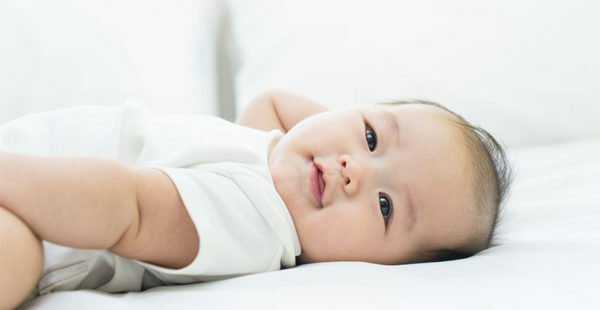 It can be hard to get used to sleeping separately from your baby, but hang in there. A baby monitor like Oricom’s Touchscreen Monitor can help to set your mind at ease and check what your baby’s up to without constantly sticking your head in the door. Once you’ve committed to moving your child into their own space, keep the “new room routine” consistent. Switching back and forth or altering routines without warning will make things confusing and unsettle your child. Keep things clear and consistent and your child will adapt much more quickly and easily. 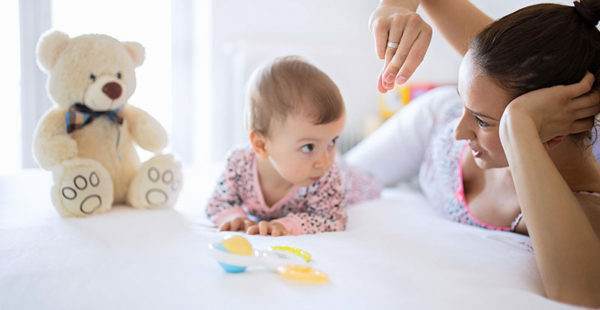 By the same token, if your baby falls ill during this transition period and you feel that you’ll both be more comfortable if you back-track to sharing a room for a day or two, go for it. You can start your transition efforts again when everyone is feeling better. A little bit of commonsense and an equal measure of patience will ensure that both you and your little one embrace this big milestone with the minimum of fuss – and hopefully everyone has a great night’s sleep, too!